Macrobiotic Fine French Dining in a Remodeled 120-Year Old Storehouse. 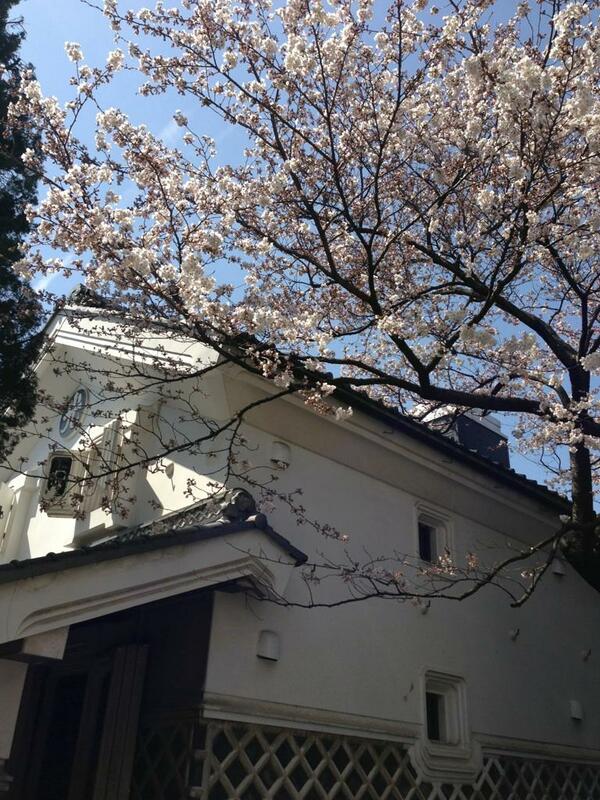 Originally the earthen-walled storehouse of a wealthy Matsumoto merchant, the 120-year old structure has been remodeled into a stylish restaurant offering "Natural French" cuisine. 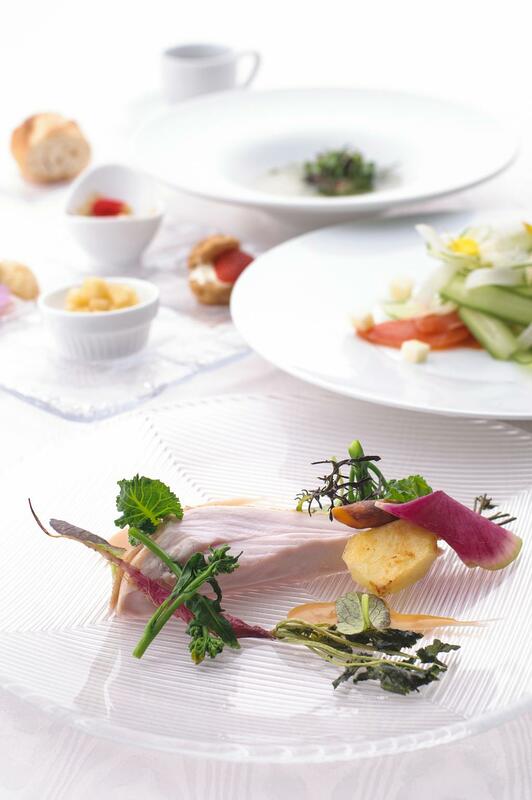 Natural French means fine French prepared in the nutritional macrobiotic style, with an emphasis on locally-sourced ingredients. 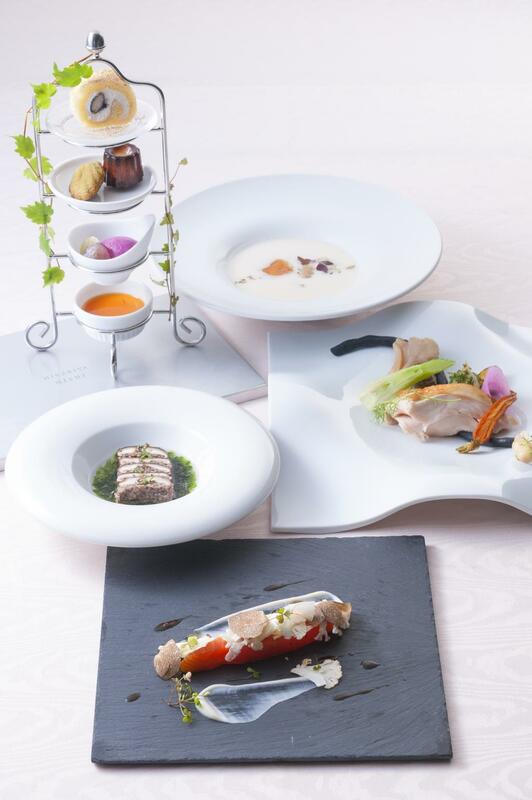 Seasonal dishes are deliciously prepared and presented in an artistic fashion. 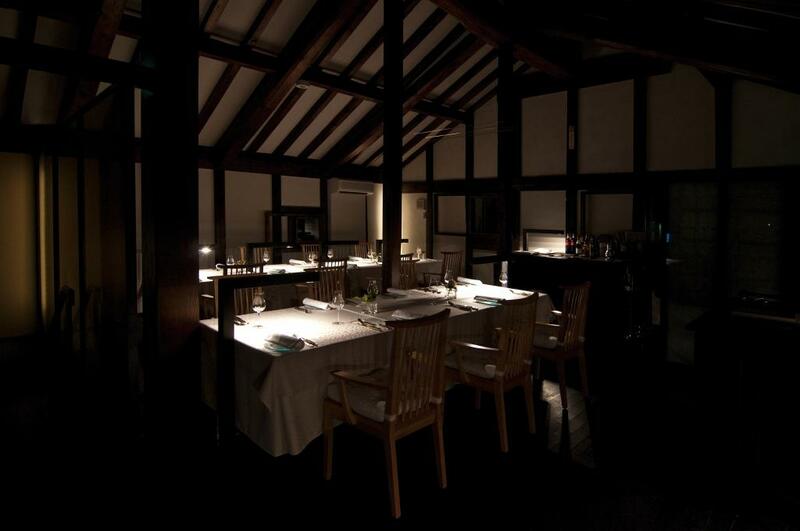 Dine in an ambience steeped in Matsumoto's history, with healthy cuisine in this "adult's hideaway"-like restaurant.